Visitors to Meadow Court, independent living development in Sarisbury Green, enjoyed an evening of gin tasting and canapés this week. 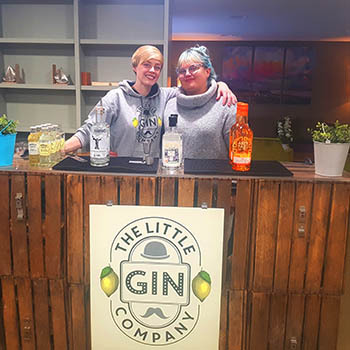 Guests enjoyed a tasting sequence of artisan gins with flavour profiling and tours of the beautiful location on 29 January 2019. Meadow Court is a beautiful development of 70 one and two-bedroom apartments complemented by an array of first-class facilities. Located in the charming town of Sarisbury Green, Meadow Court enjoys a peaceful setting that is within comfortable walking distance of nearby shops and amenities. The property is part of Anchor Hanover, England’s largest not-for-profit provider of care and housing for older people. If you’d like more information about Meadow Court, please get in touch on 0808 102 5939.